When we marked Evernote’s 8th anniversary this summer, there was a lot to celebrate. We’re proud of what we’ve built: a place where all of your most productive notes and ideas can be collected, nurtured, and preserved. And we’re even more excited about the future, with many new features and enhancements under development. Paving the road for that future means taking a close look at how every part of Evernote operates, including our physical server infrastructure. In reviewing our options, the benefits of adopting a modern cloud solution for our data quickly became clear. 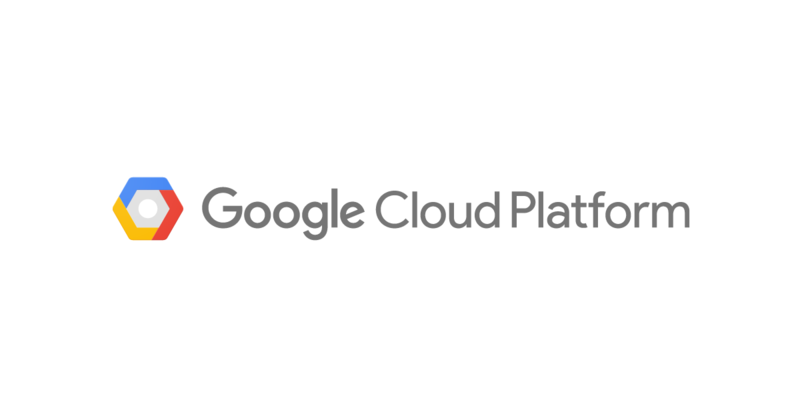 After an intensive period of research and investigation involving several cloud providers, we have selected Google Cloud Platform to provide our data infrastructure moving forward. Meanwhile, cloud platform services have come into their own, transforming the technological landscape as they become ever more robust. But the question was this: can a cloud service give our 200 million customers the high level of quality, performance, and security they expect and deserve from Evernote? We believe it can. 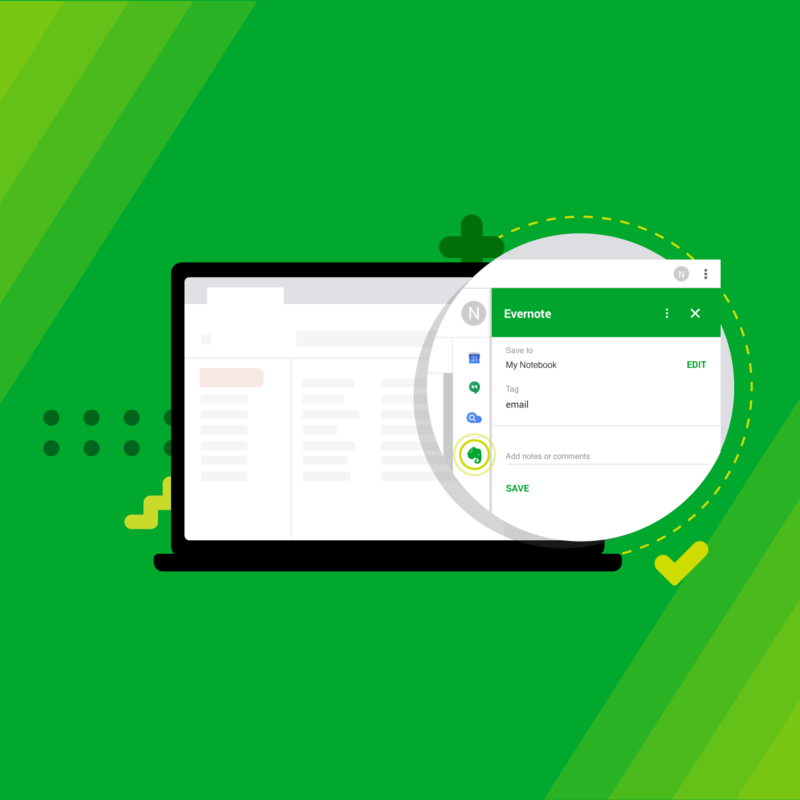 With Google Cloud Platform, Evernote will gain significant improvements in performance, security, efficiency, and scalability. Moving to the cloud also allows us to focus time and resources on the things that matter most. For us, that means building the best home for your notes and giving you the tools to use them more effectively. It’s the right choice. We are currently working with the Google team to finalize our architecture, and will begin syncing data to new servers in early October, a process that will require several weeks. We anticipate a complete migration by the end of 2016. The transition to the cloud will occur completely in the background. You should see no impact to your service during the transition, and you do not need to take any action. 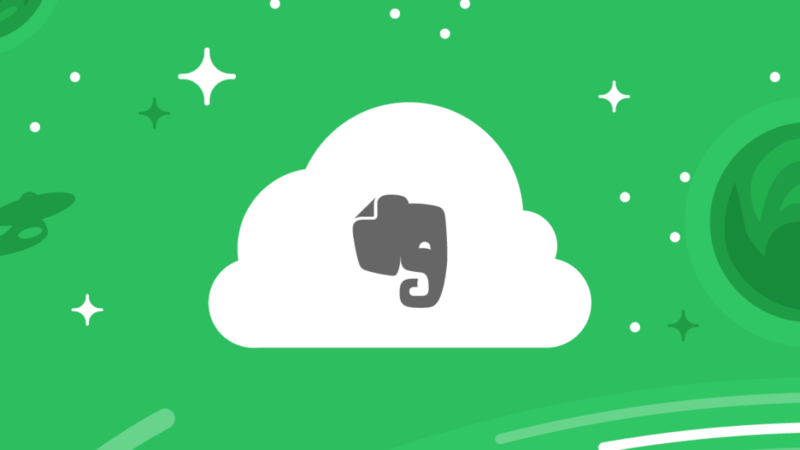 Behind the scenes, Evernote will become faster, stronger, and more stable. The security and privacy of your data were topmost in mind as we considered moving to the cloud. We are confident that the security controls in Google Cloud Platform match the security we currently have in place while adding encryption at rest, a feature many users have asked for in the past. 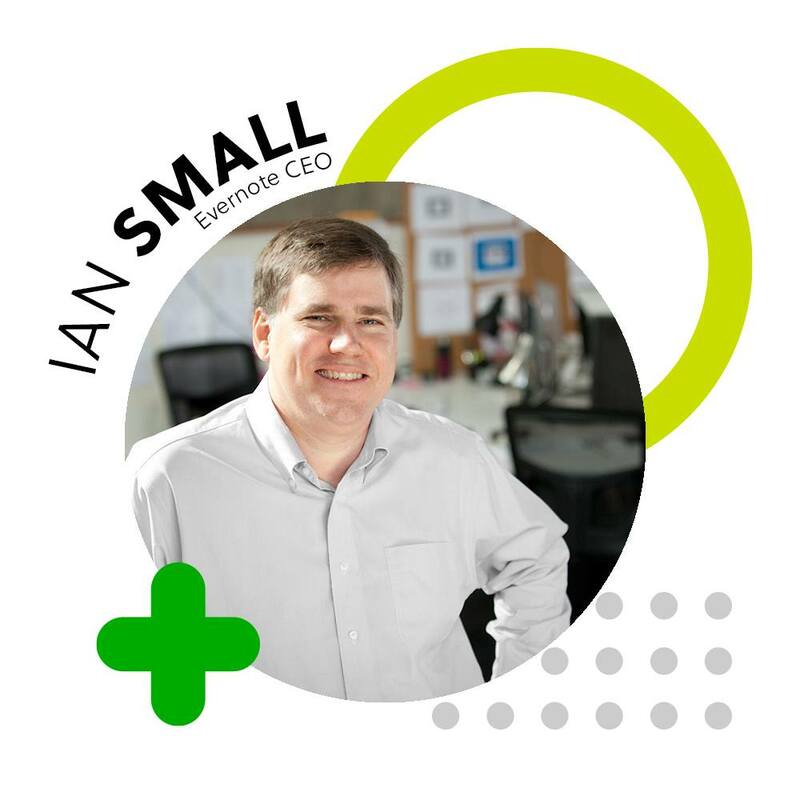 While your experience will be largely unchanged, behind the scenes there will be tremendous benefits that will help us improve your use of Evernote in the near future. Critical infrastructure upgrades that currently take days will be completed in seconds. Resources will be freed to accelerate current development and improve our core products. We’ll even be able to roll out feature updates to our customers in less time. 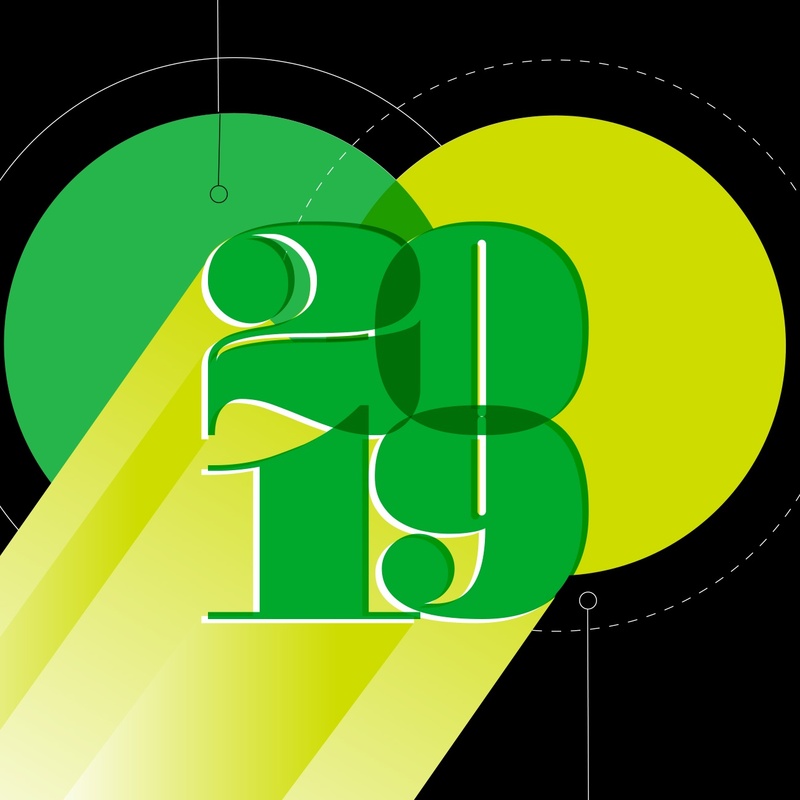 In addition to scale, speed, and stability, Google will also give Evernote access to some of the same deep-learning technologies that power services like translation, photo management, and voice search. We look forward to taking advantage of these technologies to help you more easily connect your ideas, search for information in Evernote, and find the right note at the moment you need it. That’s exciting to us, and we’re already exploring some ideas that we think you’ll love. We feel that Google Cloud Platform is a great fit for Evernote’s needs, now and into the future. Some of the world’s most innovative brands, including Spotify, Snapchat, Coca-Cola and Philips already rely on Google Cloud Platform. We are thrilled to take this step to build a faster, more powerful, and better home for your most important notes and ideas. If you have questions about this change, please see our FAQ. We also invite you to visit the Evernote Forum, where members of our technical team will be available to answer your questions and comments.